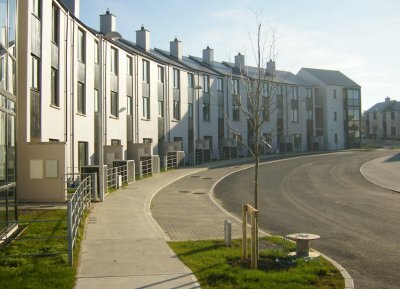 The project consisted of the provision of 213 residential units comprising of 189 houses and 24 apartments. 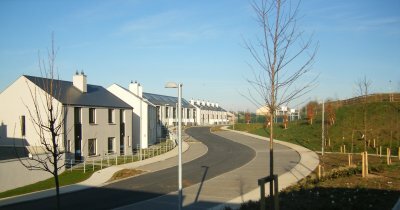 This 7 hectare development also included the construction of a Creche / Community Hall, football pitches and children’s playgrounds. 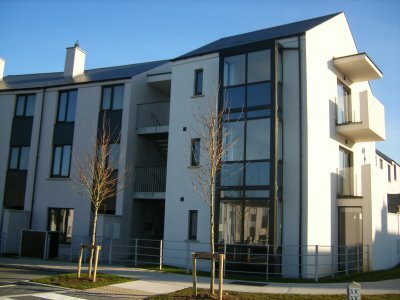 All residential units were designed to meet high energy efficient standards incorporating natural lighting, triple glazed windows and high insulation in walls, ceilings and floors. 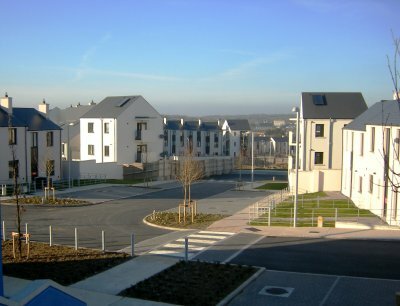 The external works included the diversion of high voltage overhead lines, extensive drainage and services installation, hard and soft landscaping and provision of roads and paving.